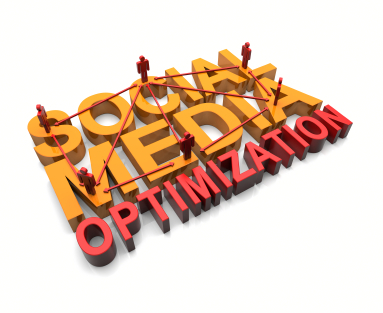 Here at 98toGo, we believe that engagement is the true key to successful Atlanta social media marketing. Engaging your customers and making them want to interact with you is how you build fans and followers. 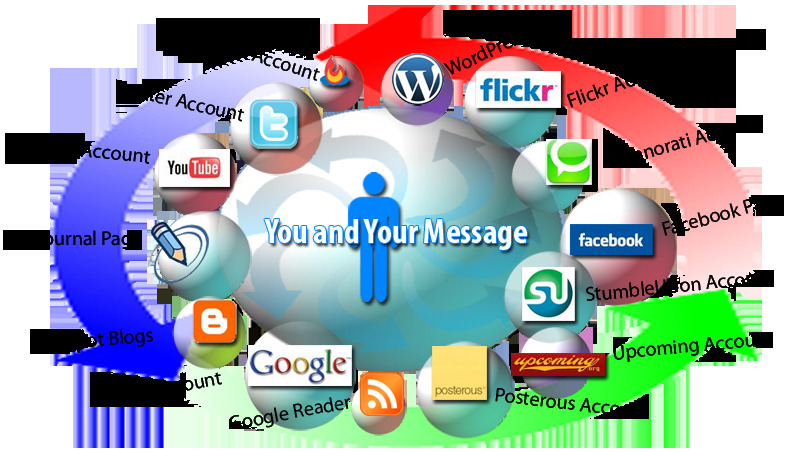 An active, engaged social media marketing service base is one which will share your posts and retweet you tweets, while at the same time making your corner of the web into a vibrant place people want to experience. What's the deal with all these social networks? And sharing? 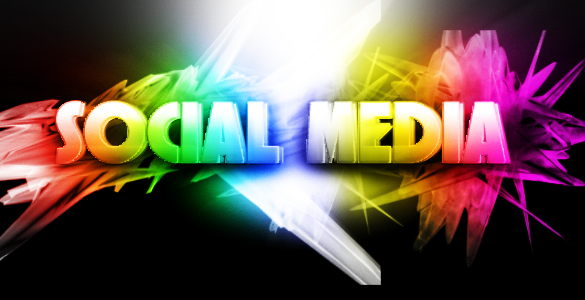 Perhaps you're overwhelmed by this newfangled thing called social media marketing. Well, whether you like Facebook or not, it is here to stay and has become a big part of marketing through social media--and the same goes for several other outlets. So, is your business staying ahead with social media? Most people get their information from the Internet, either on their mobile device or on a computer. Currently, over 2 billion of the world's population is online. Of that population, a great deal of them are sharing on social networking sites like Facebook and Twitter--they're sharing things they like, dislike, and things they find interesting. It's the word-of-mouth marketing for the 21st Century! It's a business disadvantage to not have a website and engage with your customers online in this day and age--everyone is getting their news, deals, information, and everything else online. 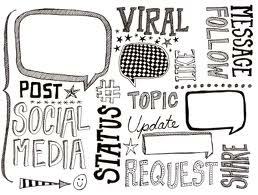 While numbers are fine and dandy, sometimes the prospect of creating a social media marketing campaign can be a bit overwhelming. Which social network should you focus on? How much content should you publish? What time is the best time to tweet? All of these are legitimate questions, and that's why there are agencies out there to help you with those difficult decisions. After all, Facebook sometimes is not the best choice for a business and then there's other social networks like FourSquare and Quora to seriously consider. Perhaps blogging or making videos would be better for your business. Aren't making decisions awesome? They're even better when you have an internet marketing consultant weigh in an opinion on them and don't have to worry about the heavy work of social media marketing!